Find out more about the changes we made to improve your experience. You worked hard and you earned it! Find out about our exciting incentives. Earn 100 reward points for referring a customer. Find out how!. Standard Premium Finance Management is an industry leader with annual sales approximately $100 million. Serving agencies throughout the Southeast, we have regional offices located in Miami, Atlanta and Dallas. 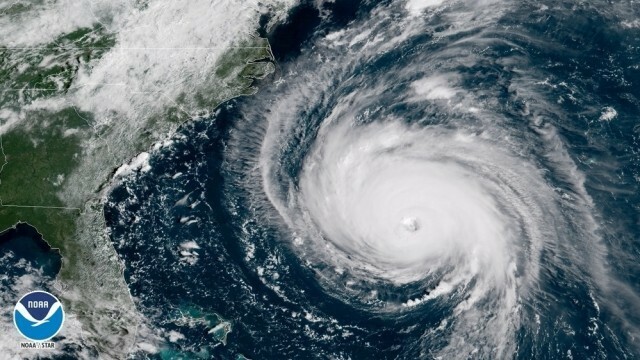 As our friends and clients in the Carolinas brace for Hurricane Florence, our thoughts and prayers are with you and your loved ones. Please note that effective Tuesday September 11, and up to and including Friday September 14, 2018 Standard Premium Finance will not issue any notices of cancelation in North and South Carolina. We will continue to monitor the situation and will advise you with any changes and/or updates. Please Stay Safe!